If you’re interested in some fun projects that will provide your family with some fun and add to the value of your property at the same time, it’s likely that adding an inground pool has crossed your mind a time or two. However, according to the experts, adding a pool may not always be a good idea for raising property value. Here’s what you should know. There are two different types of pools: inground pools and above-ground pools. There are also indoor pools, but these are quite rare and almost never added to existing homes. Rather, they are built when the home is built. Of inground and above-ground variety, the only option that may add value to your home is the inground variety. They are far more expensive to install, and that installation takes far longer, too. That’s because installers must dig a large hole in your hard in which the pool itself will sit, and it’s often anywhere from eight to 12 feet deep at its deepest point. Will the Pool Add Value? When determining whether a pool will add any value to your Bethesda, MD home, it’s tricky. In fact, according to some Bethesda-area real estate agents, it’s a lot like art. A pool can definitely have some value, but only to a potential buyer who loves the house and sees the benefit of having an inground pool in the yard. Just as some buyers might see the pool as a must-have, others may see it as a liability, which means it may actually turn them away from your home and the potential sale. 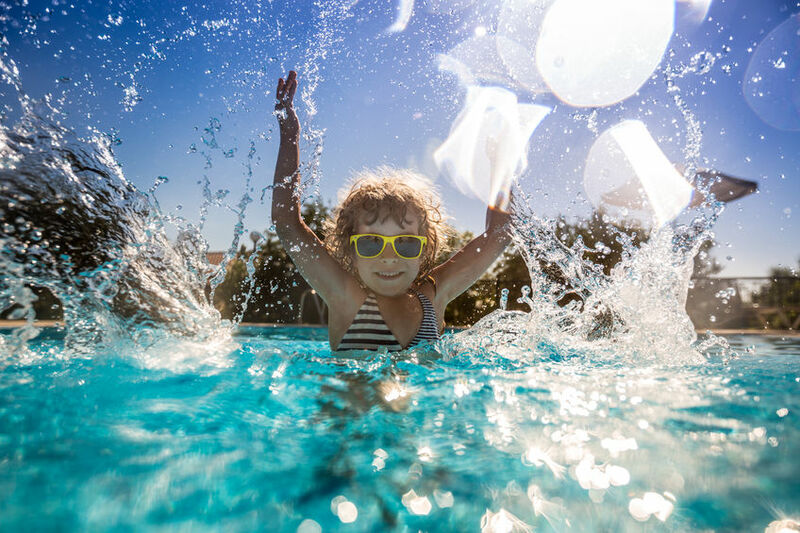 Data suggests that pools cost about $1000 annually to maintain, and that’s a burden some people just don’t want to take on. Live in a higher-end neighborhood where most of your neighbors also have pools. Failing to install a pool may make your home stand out negatively in this case. Live in a climate with a long warm season like Florida or even Arizona where you can enjoy your pool for most of the year. Unfortunately, Maryland doesn’t fit this bill. Leave room for other backyard amenities like a deck with a grill, a garden, and/or a swing set for the kids. Maintain your pool so that it looks well-kept and fits with the theme of the rest of your neighborhood. Be able to attract buyers who prefer pools over buyers that will instead see a pool as a liability. An inground pool may improve your Bethesda-area home’s value if it attracts a very specific buyer. However, for the most part, homeowners do not view pools as necessities and may instead view it as a liability. When faced with deciding whether or not to install an inground pool, err on the side of caution and leave your backyard as it is.